Pfizer has announced that Xalkori (crizotinib) has demonstrated significant improvement in the progression-free survival (PFS) of previously treated patients with anaplastic lymphoma kinase (ALK)-positive advanced non-small cell lung cancer (NSCLC), when compared with pemetrexed or docetaxel, in a Profile 1007 study. Pfizer’s oncology business unit clinical development and medical affairs senior vice president, Mace Rothenberg, said the results demonstrate for the first time, that Xalkori is superior to standard chemotherapy in prolonging survival without progression in patients with previously treated ALK-positive advanced NSCLC. "This study provides further support for the precision medicine approach to drug development being taken at Pfizer by demonstrating how knowledge about the underlying genetic abnormalities within a cancer can be used to improve the standard of care for that disease," Rothenberg added. The late-stage study met its primary endpoint and did not report any unexpected number of adverse events among patients who took crizotinib. The adverse events were generally consistent with their respective known adverse event profiles, according to the company. 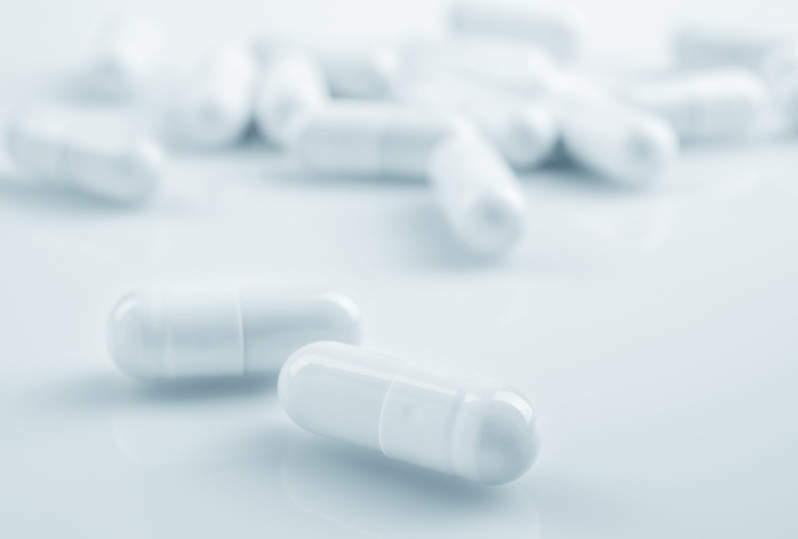 The US Food and Drug Administration (FDA) approved Xalkori for the treatment of locally advanced or metastatic NSCLC that is ALK-positive as detected by an FDA-approved test. The lung cancer drug is also approved in countries including Canada, Korea, Japan and Switzerland. Xalkori blocks signalling in a number of cellular pathways, believed to be critical for the growth and survival of tumour cells, which may lead to the stabilisation or regression of tumours. Image: Pfizer world headquarters. Image courtesy of: Jim.henderson.